This was a very well organized tour. 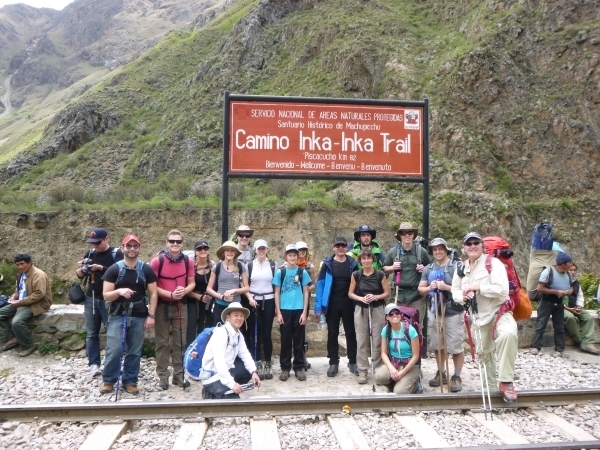 From the time we purchased the ticket online, an employee from Inca Trail Reservations contacted us and addressed all our questions and concerns. In Cusco we had an informative orientation meeting that took care of all our last minute questions. The hike itself was well organized planned out. The porters were very helpful with setting up camp and the food preparation was outstanding. 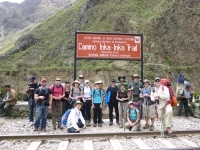 The guides were very friendly and helpful and made the experience very memorable. The hike is challenging, especially day 2. But the experience is very rewarding and the crew will make sure your experience is as pleasant and wonderful as possible.